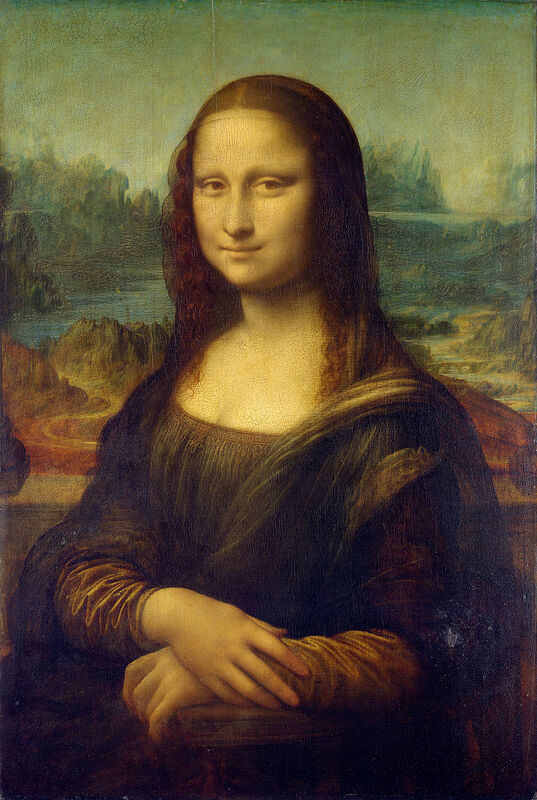 Much excitement in Florence, where a team of experts (as they have been consistently described in press reports) believe they have discovered the skeleton of Lisa Gherardini, thought by some to be Leonardo’s model for the Mona Lisa. The tomb raiders are led by a certain Silvano Vinceti, a man whose Twitter profile describes him as ‘dedicated to solving the great mysteries of the past’: think of him as a cross between Robert Langdon, the hero of Dan Brown’s The Da Vinci Code and Tony Robinson, UK TV’s go-to amateur archaeologist. ‘I could be mistaken’, Mr Vinceti told reporters, ‘but I believe it’s her: it’s a probability’. The Rake can’t help but raise an eyebrow. Readers with a long memory may recall Mr Vinceti’s name from a silly season story five years ago, when the self-styled sleuth triumphantly announced that he had discovered the remains of Caravaggio in Porto Ercole, Tuscany. The evidence suggested that the bones dated from roughly the period of the artist’s demise and yielded traces of lead, a substance commonly found in paint in Caravaggio’s day. This was enough for Vinceti to declare that the skeleton was indeed that of the Cardsharps painter. Conveniently, the discovery fell on the 400th anniversary of the hell-raising painter’s death – quite a coup for Vinceti, and indeed for the local tourist board. Coincidence? According to Vinceti, he and his team ‘got lucky’. Others, however, begged to differ. ‘It’s a put-on that offends the intelligence of people’, one Caravaggio scholar told the New York Times. This was just one sceptical view espoused by specialists. Others expressed doubts as to Vinceti’s forensic evidence, and described the local authority’s undue haste to credit the story as ‘depressing’. Franco Cardini, a history professor at the University of Florence went so far as to describe Vinceti’s claims as a ‘wicked manipulation of the mass media’. But back to the would-be Giaconda. Vinceti’s team have discovered bones that carbon dating suggests fit the period. The trouble is, they are so old that DNA testing is impossible, and the fact that the skeleton is missing a skull prohibits even rudimentary facial reconstruction.